Jim and I had just made a family in Candler very happy with their investment. 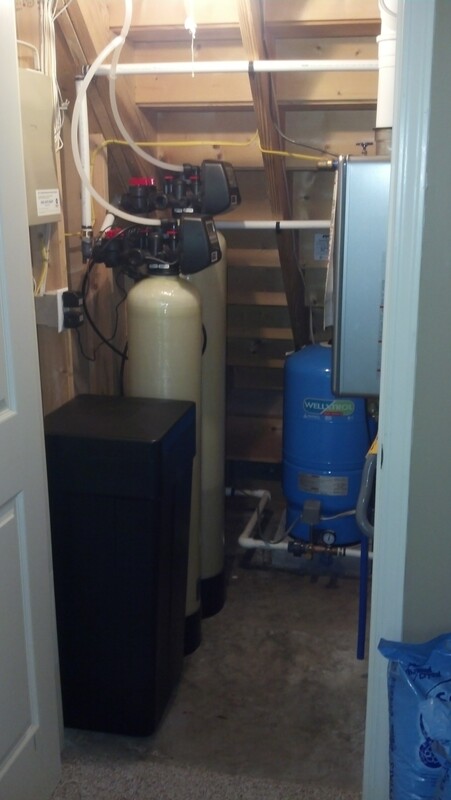 Their water was not very good, but after the installation of the Water Softener and Neutralizer, they are amazed at the water they now have. The systems we sell are made in the USA.